The record is made up of 1 item (223 folios). It was created in 15 Mar 1920-21 Oct 1920. It was written in English and Arabic. The original is part of the British Library: India Office The department of the British Government to which the Government of India reported between 1858 and 1947. The successor to the Court of Directors. Records and Private Papers. 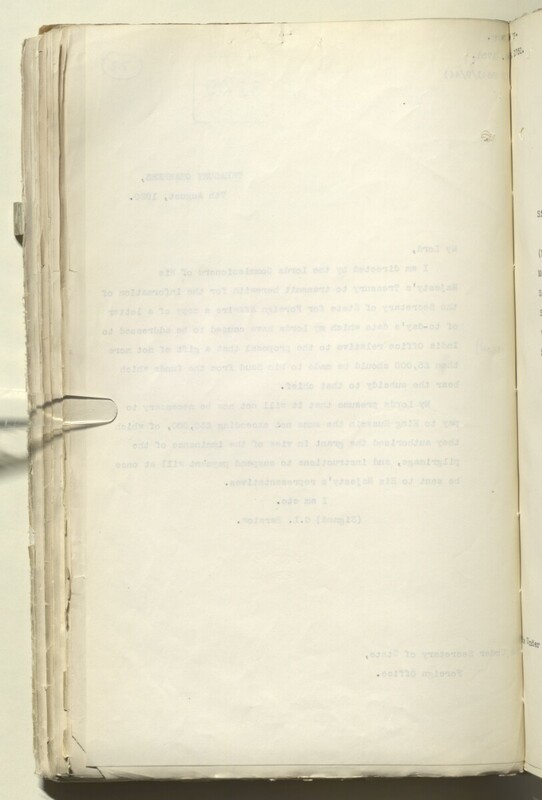 Part 12 concerns British policy regarding the dispute between Bin Saud [‘Abd al-‘Azīz bin ‘Abd al-Raḥmān bin Fayṣal Āl Sa‘ūd, also referred to in the correspondence as Ibn Saud] and King Hussein of Hejaz [Ḥusayn bin ‘Alī al-Hāshimī, King of Hejaz]. Much of the correspondence relates to (unsuccessful) efforts by the British to arrange a meeting between the two rulers. The correspondence discusses conditions and arrangements for a proposed meeting at Mecca (as suggested by Bin Saud), immediately after pilgrimage [Hajj]. The correspondence goes on to discuss details of an armistice agreement made between King Hussein's committee and the Nejd deputation, at Mecca. A translation of the agreement states that the two parties agree to end all hostile movements and resume negotiations as soon as possible through the British government. news of reports that King Hussein's son, Sherif Feisal [Fayṣal bin Ḥusayn bin ‘Alī al-Hāshimī, also referred to in the correspondence as Amir Feisal], has been crowned King of Syria, and copies of translations of correspondence between Feisal and Bin Saud.